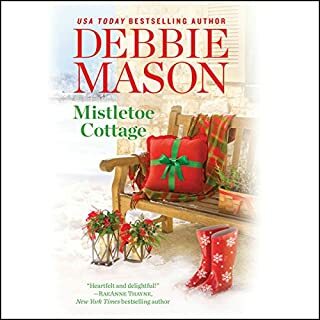 Ex-cop Cat O'Connor is bored working for her sister, Chloe, as a personal assistant on the set of her soap opera. Until Chloe gets an opportunity to audition for the role of a lifetime and asks her identical twin to substitute for her on the soap with no one the wiser. It's a perfect switch - until Cat attracts the attention of the mysterious Mr. Tall, Dark, and Way-Too-Handsome leading man. 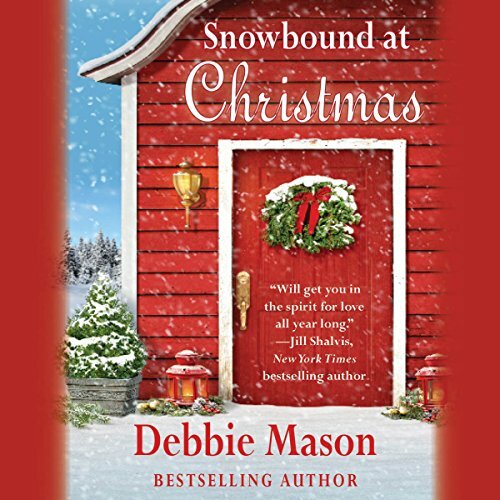 Snowbound at Christmas is a wonderful book written by Debbie Mason. 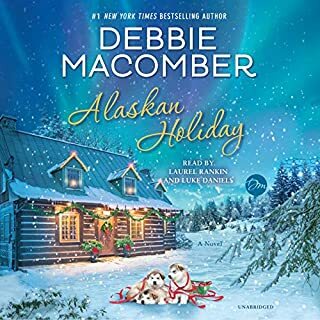 It is the fifth book in the Christmas, Colorado series and I enjoyed it just as much as I did the first book in the series. 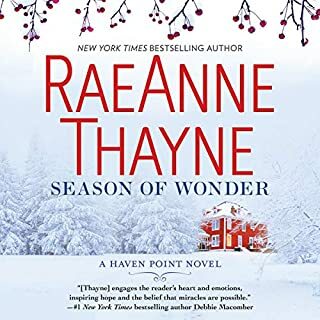 These stories have everything you want in a good book - humor, suspense, great secondary characters, and relatively clean romances. The story revolves around former Boston policewoman Cat O’Connor, who is currently working as a personal slave for her identical twin sister Chloe. Just when Cat decides to finally quit, near fatal accidents start to befall Chloe on the set of her daily soap opera. Cat goes into detective mode to solve who is trying to kill her drama queen sister. In comes FBI-agent Grayson Alexander who is hired by the show’s producer to go undercover (as a new leading man on the soap) looking into the same “accidents”with an eye toward Cat as the prime suspect. 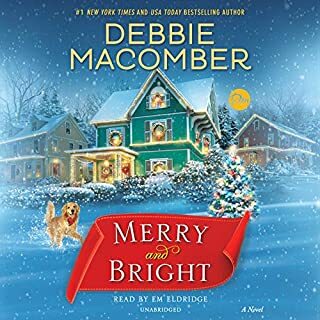 Moving the location of the soap to the charming town of Christmas, Colorado doesn’t stop the accidents from happening, just as it doesn’t stop Cat and Grayson from falling for each other despite Chloe’s shenanigans. 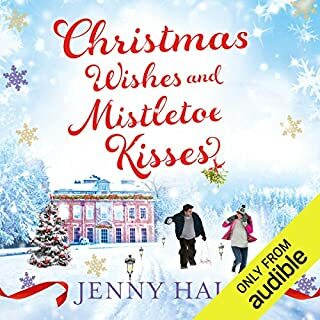 Becket Royce narrated this audiobook and she did a fantastic job. Her style is very natural and so “real” that you forget you’re listening to someone read a book. Instead, you becoming totally immersed listening to the book, as if you are watching a movie with different actors. 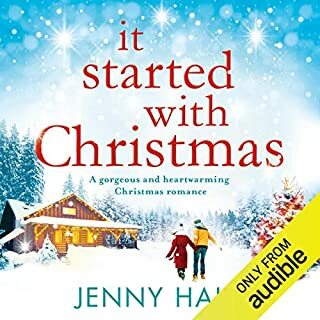 Simply put, I highly recommend this audiobook!